The Villa Bella Costa is located very nice and quiet on a large plot on the canal, so that the possibility of renting a motor boat for inquiries in the beautiful islands of the environment around is given. A beautiful large swimming pool invites you to swim, sufficient patio furniture are available. Enjoy the sunset, perhaps with a barbecue on the terrace. Place has the villa with three bedrooms, two with king-size beds for six people. It was designed by the owner very tastefully and individually. A villa where you simply feel good. One of the highlights is the large TV room, which offers cinema atmosphere. Also the kitchen is very spacious and equipped with all what you need. Very nice house with great location by the canal. 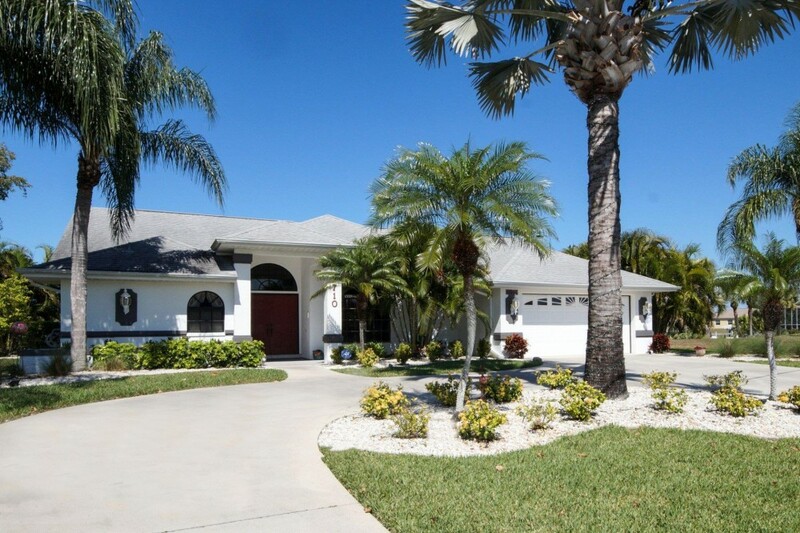 We are frequent renters in Cape Coral and this is definitely one of the best houses so far. Good value for the money. Quick and friendly respons from both the agency and the management.